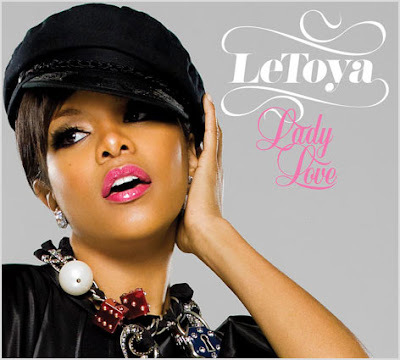 Here is a sample of a possible new single from LeToya. I can't wait to hear the rest sounds like it might be hot especially the ending of this sample. This is from off the album "Lady Love" in stores June 16th.